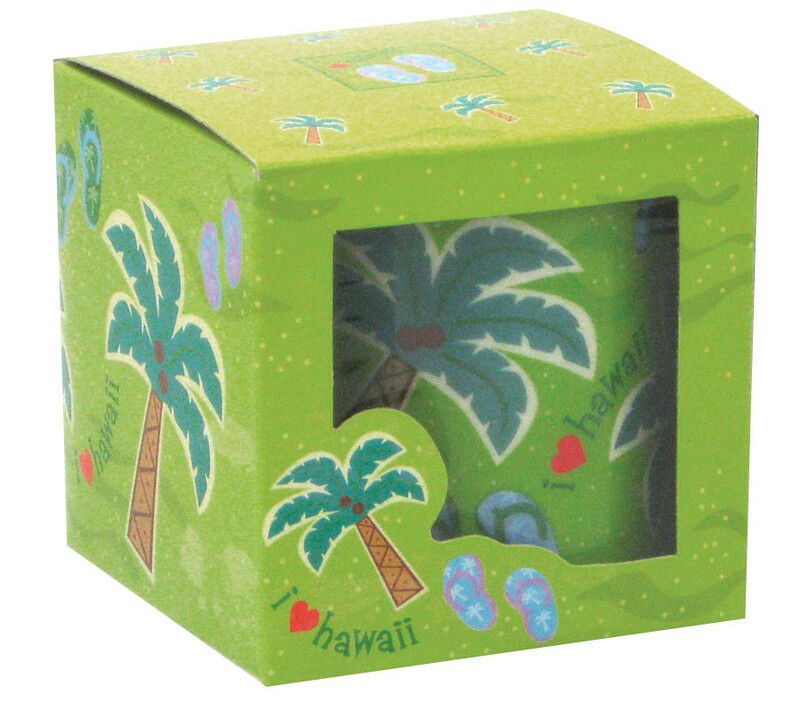 This I Love Hawaii mug is a great addition in your home or office. The mug holds 11 ounces and is dishwasher and microwave safe. It’s also a perfect gift for loved ones and friends. The beautifully designed gift box is included.